September 14, 2018 - LanceScurv - Bold, Raw & Uncut! THE B.L. 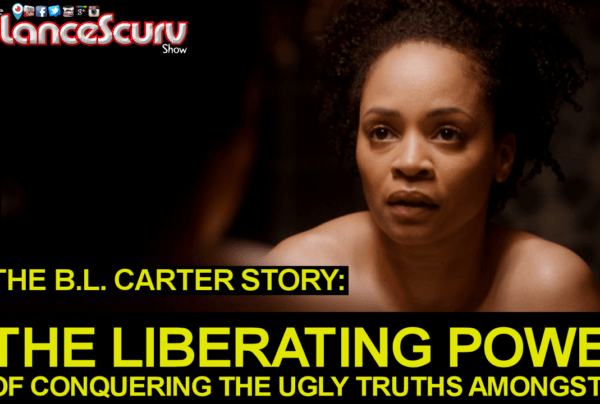 CARTER STORY: The Liberating Power Of Conquering The Ugly Truths Amongst Us!